Day 1 Depart Inca Utama, transfer to La Paz airport. Fly direct from La Paz to Cuzco. You are greeted at the airport and transfered to your hotel at Casa Andina in Cuzco. 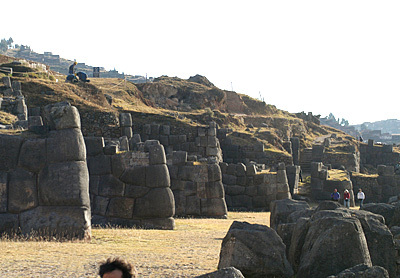 Guided tour of city and surrounding ruins of Sacsayhuamán. Day 2 Afternoon visit to the Pisac city and Ruins - as well as the colorful outdoor Pisac market. Day 3, Today, transfer to Sacred Valley, visit Ollantaytambo fortres along the Urubamba River. Overnight at Casa Andina Private Collection. Day 4 Morning transfer by Train up to Aquas Callientes at the foot of the Machu Picchu Mountain. 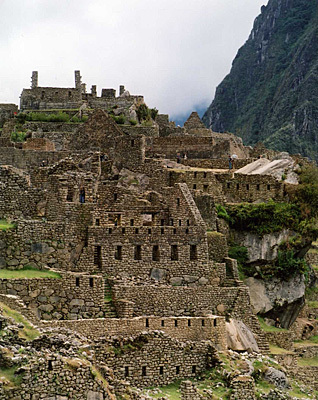 Full day guided excursion to Machu Picchu including Lunch. Overnight at InkaTerra (the Machu Picchu Pueblo Hotel) in Aguas Callientes. Day 5 Enjoy a second day on your own with a second day's admission to the monument. Today, feel free to explore sites you wish to go back to, sit alone and take in the location in silence or climb the daunting Huana Picchu. Return by train to Cuzco for overnight. Day 6 Transfer to airport in Cuzco for your return flight home to the United States. Costing available upon request by custom quotation.